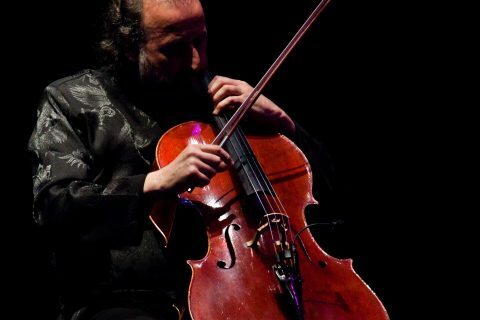 “Impressions” is a performance project that integrates musical identity of contemporary flamenco with pieces of French Impressionism, and create authentic classical avant-garde. The dialogue by two musical languages reachs by play cello-piano-flute trio. 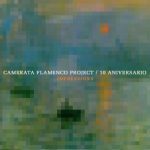 Camerata Flamenco Project sound looks for contemporary feel about Ravel, Satie and Debussy master pieces with flamenco styles like tarantas, seguiriyas and tanguillos. 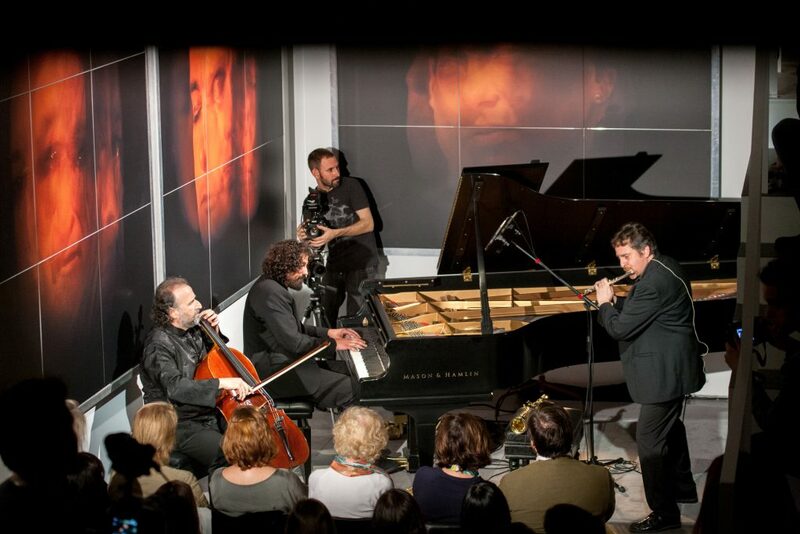 Pianist Pablo Suárez, cellist Jose Luis López and saxofhonist/flutist Ramiro Obedman choose to difusse boundaries and settle in a stateless land with no flags! 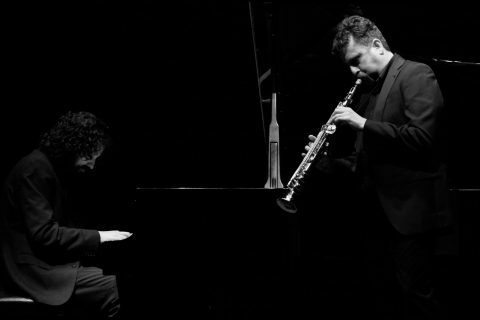 They are not the first ones to arrive in this territory as the way they so wonderfully play jazz with flamenco notes is not unusual in today ́s musical avant-garde.